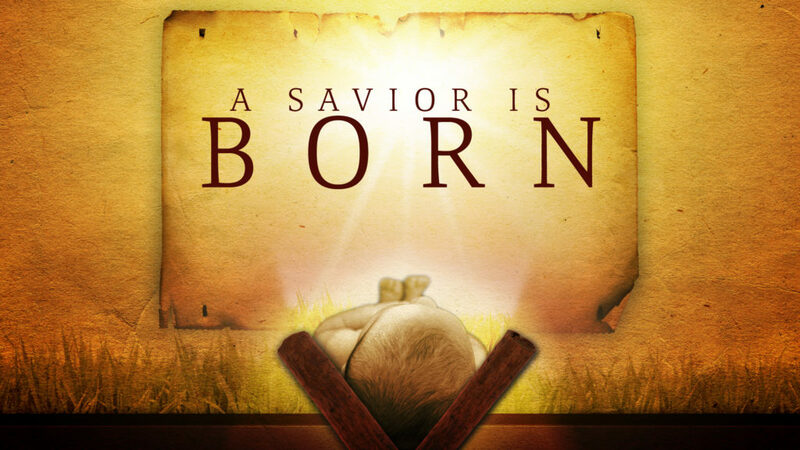 Advent commemorates the time when the Messiah of Israel was born in Bethlehem. Conceived by the Holy Spirit in the womb of a young girl who had never been married, who had never known a man in the way husbands and wives know each other; a virgin named Mary (in Hebrew, Miriam). Advent is all about the very first days of the 33 +/- years when God visited us in *the* most special way ever. Emmanuel. God with us! Christ among us, the hope of glory. The Kingdom of heaven was here when the King, the Chief Executive Officer over everyone; the Designer, Creator, and Maker of the Universe came down to show us how wide and deep and broad and high is His love. LOVE Supreme. The un-surpassable love of God shown to us by and through Jesus of Nazareth! On the five Sundays before Christmas Day, we light a candle, and remember very specific actual events that occurred in the real world, at specific moments on earth, when God arrived in a human baby in order to make Himself known, and speak to us by being born, and living among us, to experience all the same kinds of trials and tribulations and temptations that we go through so often and know so well. Look who is turning 25!